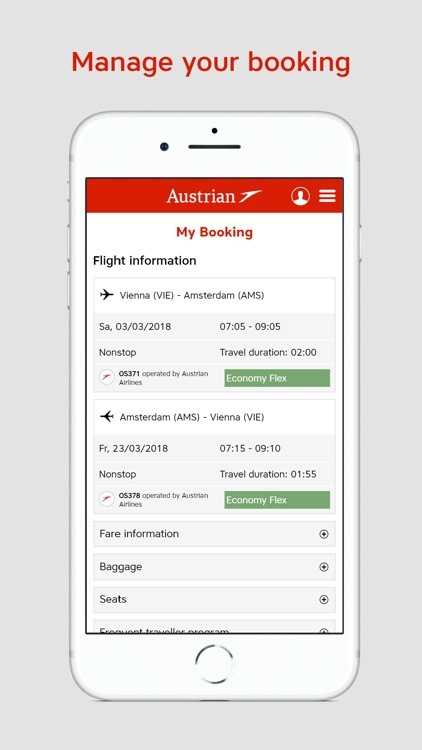 Beautifully simple and always at your service when you’re on the go: the myAustrian iPhone App. 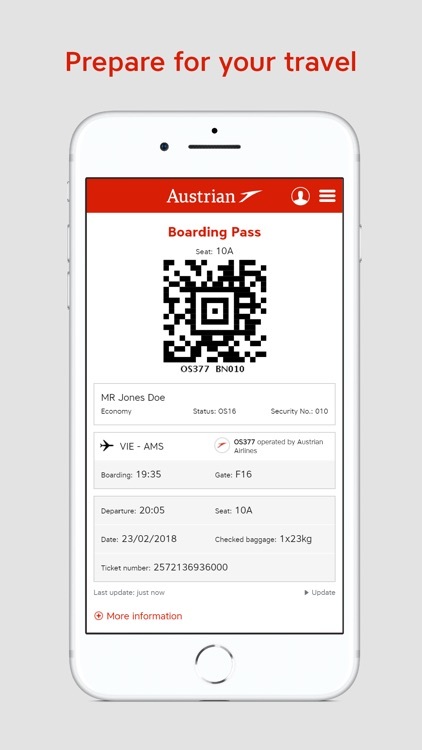 You can use it to check in online and have your mobile boarding pass displayed directly in the app. 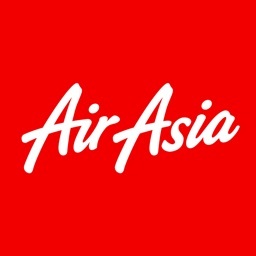 You can also use it to book flights directly from your smartphone, search for attractive offers or retrieve arrival and departure information. Travelling has never been easier! 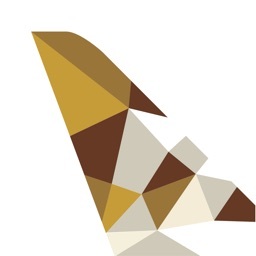 - Check-in & Mobile boarding pass: Use the Mobile Check-in from 24 hours before your departure. You can then save your mobile boarding pass to your Wallet or present your mobile boarding pass directly out of the app – even offline! 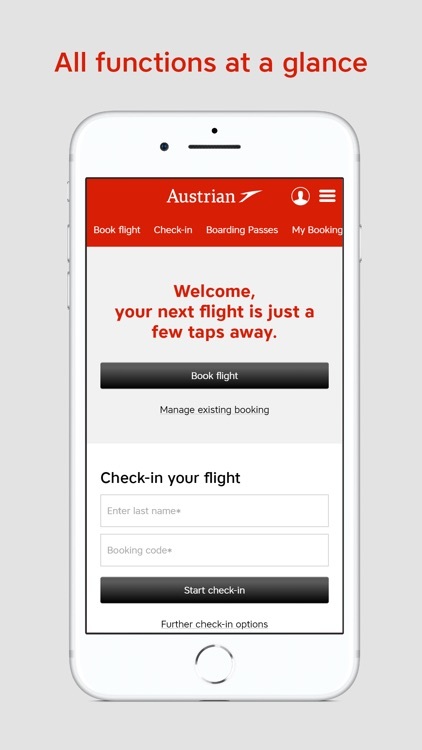 - Book flights: Search and book your Austrian Airlines flights on the go. 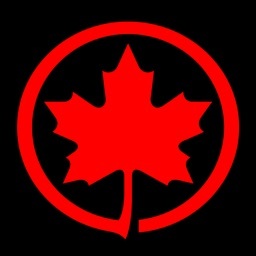 - My Bookings: View your booking before departure and add additional information or services. 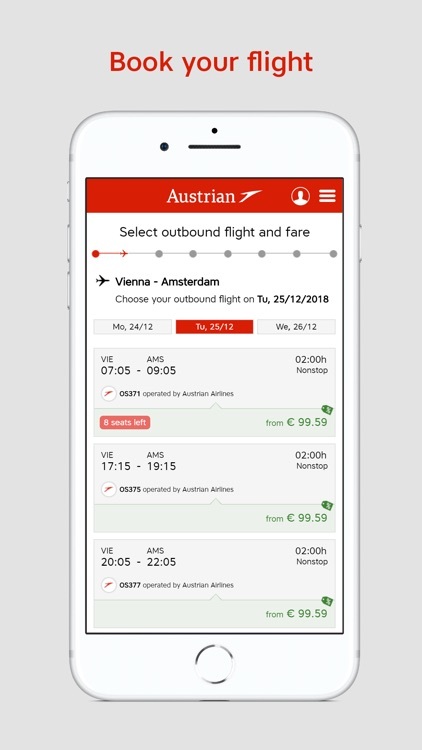 - Arrival & Departure: Check current arrival & departure times of all Austrian Airlines flights. - Offers: Book offers and get the myAustrian Best Price – there and back, including all charges. 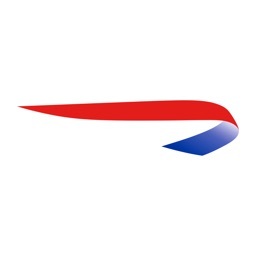 - News: This is where you can find current flight information and information about potential disruptions of operations. 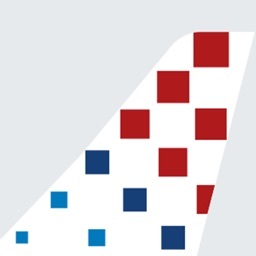 - Flight schedule: Find out details of the route network of Austrian Airlines and our partners. 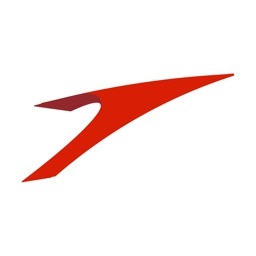 - Lounges: Find out information about all airport lounges of Austrian Airlines. 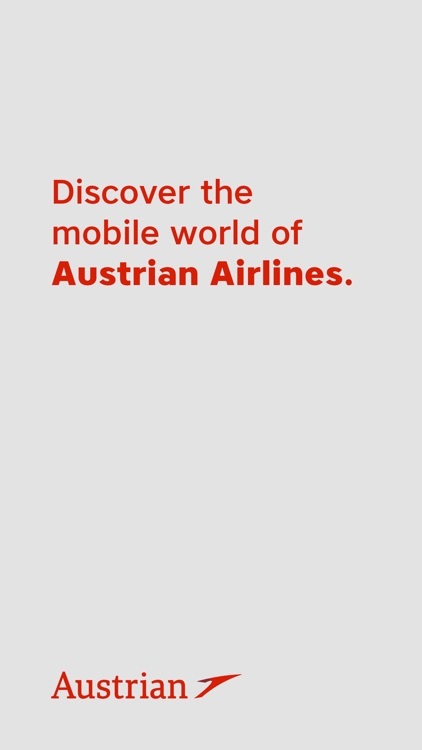 - Contact: This is where you can find contact information for all global Austrian Airlines offices.